Following the outstanding success of Good Food, Anneka Manning has created another wonderful cookbook. More Good Food is an abundant collection of simple recipes that deliver impressive results. These recipes, drawn from around the world, are organised into menus for every sort of meal and every kind of function: inexpensive family meals, dinners for fussy eaters and those with allergies, low-fat meals, vegetarian lunches, formal dinners and weddings. Whatever the occasion, More Good Food has the perfect menu. This is a must for every kitchen. 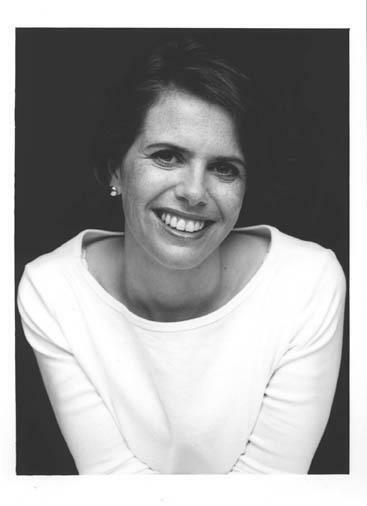 Anneka Manning was the food editor of australian good taste magazine for many years, and is the author of the bestselling cookbook Good Food, winner of the Bronze Medal for Best Softcover Recipe Book, 1999 Jacob’s Creek World Food Awards.